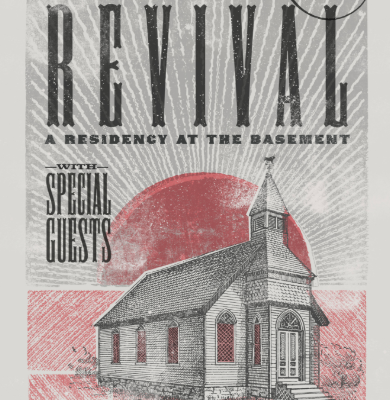 The six-piece band who’s gained fans throughout the country, has announced a 16-week residency this Fall at The Basement (1604 8th Avenue S.) in Nashville. The Delta Rae Revival will bring their signature Southern Gothic sound to the stage everyWednesday from September 5 through December 19. Tickets are $10 with a limited amount available online and the remainder sold first-come-first-serve at the door. Tickets are on sale now – https://www.deltarae.com/. Delta Rae has always captured the dark and the light of Southern storytelling in its music. Brittany Holljes and Liz Hopkins are equally prominent in their commanding dual lead vocals that alternate between the two stylistic tones. 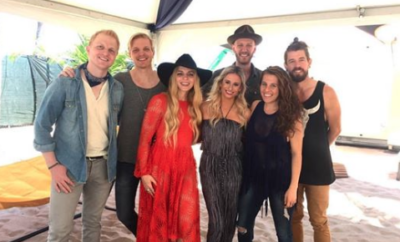 Diehard fans and those experiencing Delta Rae for the first time will see a new set week-to-week. The immersive, intimate live show will also feature new music and special guests throughout. How To: Properly Get Into A Bunk with Against The Current!